It used to be considered a full album when an artist put together six jazz songs. Is the Blue Note label now a catalogue of eps? 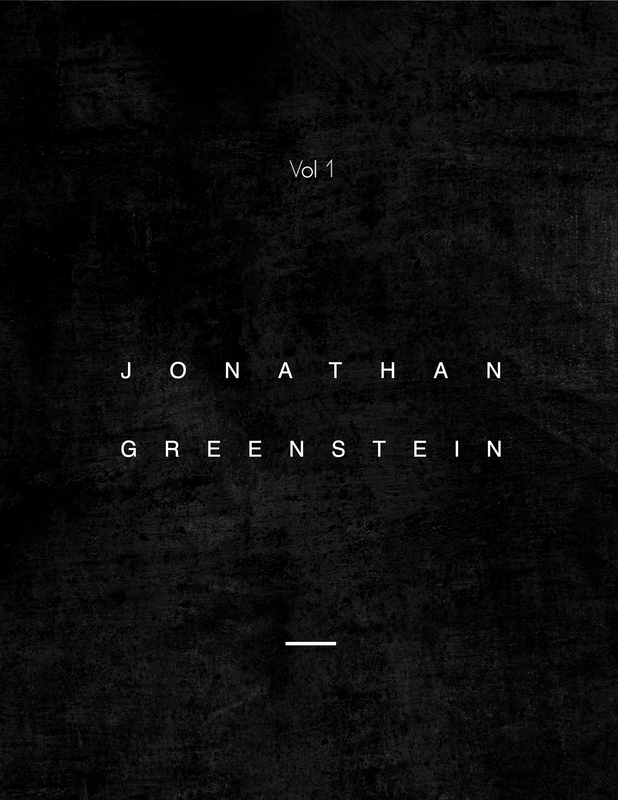 Anyway, these six songs by saxist Jonathan Greenstein have him teamed up with Gilad Hekselman/g, Mrk Whitfield Jr/dr, Or Bareket/b and Victor Gould/p. He’s got a rich and inviting tone on the tenor as he lets a warm “Opening” slowly turn into an assertive groove with the rhythm team without missing a step. Meanwhile, he shows he can also start off with a bang as on “Mechanics” as Whitfield hits the skins with assertiveness and Gould prances on the ivories. Hecksleman adds some guitar effects on the experimental “Prelude” while the rhythm team canters like a gazelle on “Vuval’s Cubism. “ Greenstein’s closing “Who Is It” mixes muscle with melody as his rich sound is perfectly encouraged by the driving Whitfield. Can’t wait for Volumes 2 and 3! ← Brandee Younger Featured in the Village Voice!